Are you interested in a career with Ufer? Chr. 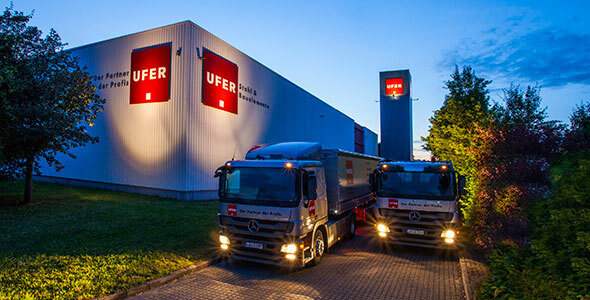 Ufer GmbH is an owner-managed, medium-sized wholesale company that maintains very close personal contacts and partnerships with its customers, employees and suppliers. 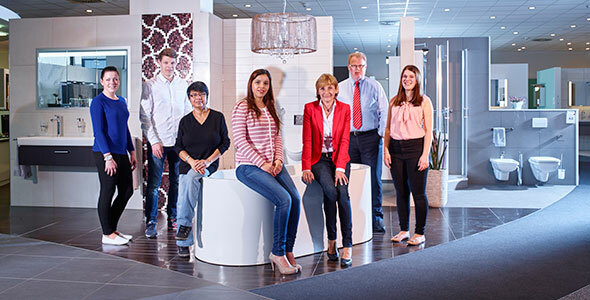 Thanks to our ongoing training measures and qualified training of young employees, our customers are guaranteed professional support at all times. Every year, up to 17 young people start their careers with us. Our company offers five training occupations and two dual higher education courses. No matter which of the occupations you wish to pursue, an apprenticeship with us is the first step in your career. Here you can find information on the training occupations we currently offer. At Ufer, when you come to the end of your apprenticeship, it is only the beginning. Here are a few tips to make sure your application is successful. Here you can find all the information about our company.